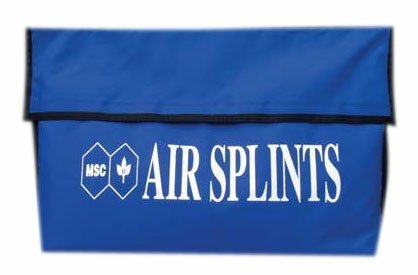 Get great deals on first aid supplies and equipment for home, the office, industrial workplaces, and anywhere else with 1stAidSupplies.com. We carry a full selection of first aid kit supplies and first aid kit refill supplies including bandages, antiseptics, dressings, medical instruments, OTC medications, CPR products, and even fully-stocked first aid kits, first aid boxes, and wall-mount cabinets. Being prepared with the proper first aid supplies for any situation is more than just a good idea – it can literally save a life. Whether your’re looking for a complete first aid kit for your home or just to stock up on a few items, you can browse our categories below and find everything you need to be prepared and be safe. 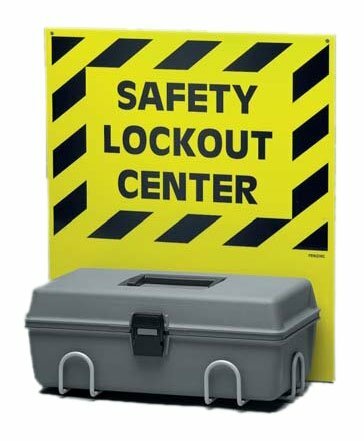 This durable 3-shelf metal cabinet is ideal for OSHA approved workplace first aid & safety kits. Measures 16.25” x 15” x 5.5”; wall-mountable. OSHA compliant first aid cabinets for office use. Easy to mount to your office wall. This durable 5-shelf metal cabinet is ideal for OSHA approved workplace first aid & safety kits. Measures 26.25” x 19.5” x 5.5”; wall-mountable. 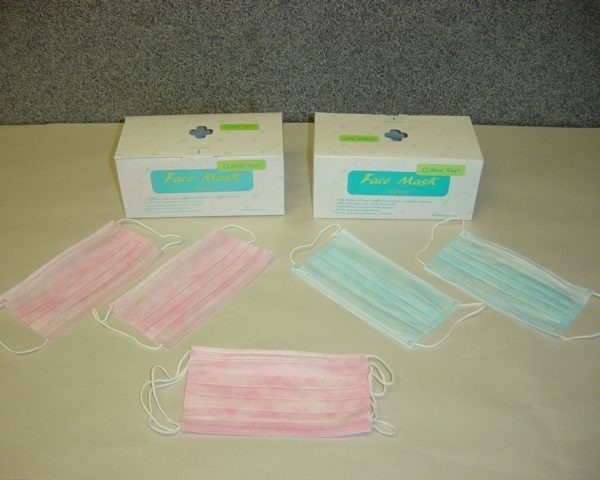 3-ply, latex-free face masks with ear loops for a soft and non-irritating face mask.